Black Privacy Fence applications include urban construction sites where scaffolding is used. 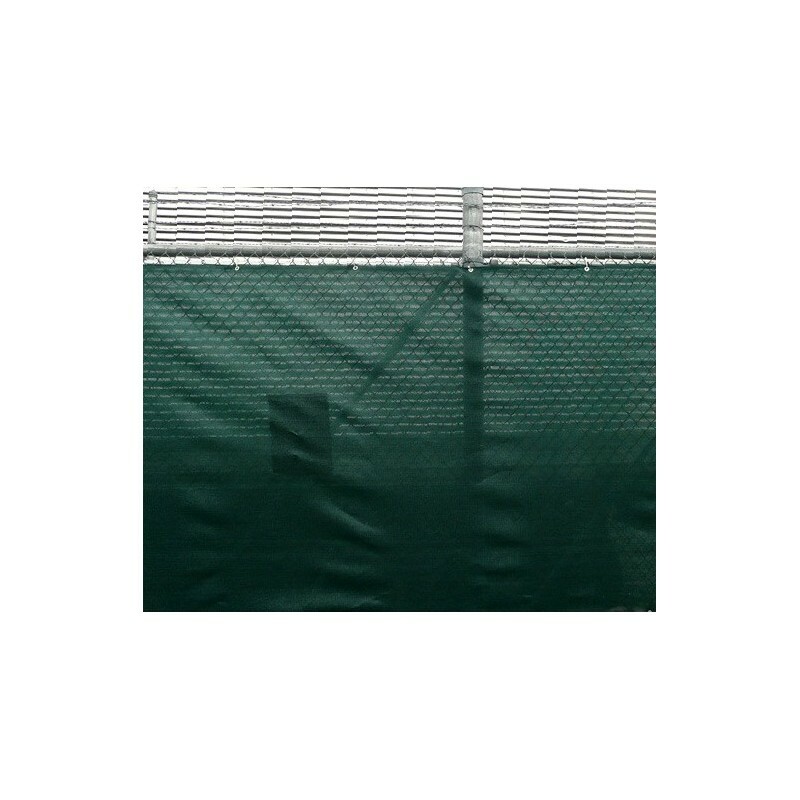 Also ideal for tennis courts, golf courses, baseball fields, or any place where privacy or wind protection is needed. 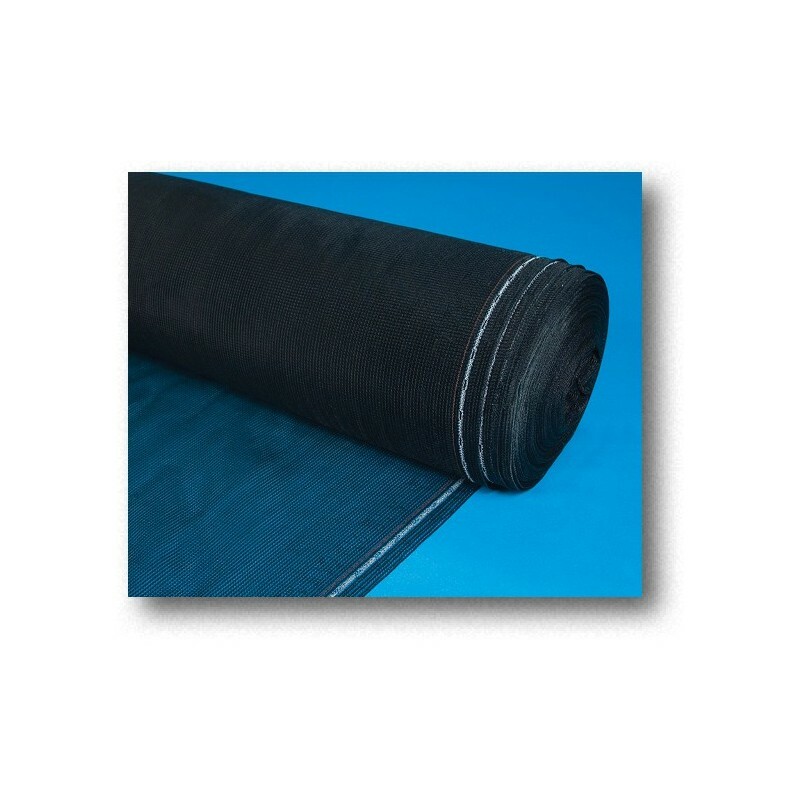 Available in 92” x 150’ rolls.